On June 4, 1968, Dorothy (Elizabeth) Gish died in Rapallo, Italy. Born on March 11, 1898, in Massillon, Ohio, Ms Gish was an American motion-picture and stage actress who starred in early silent-film classics. 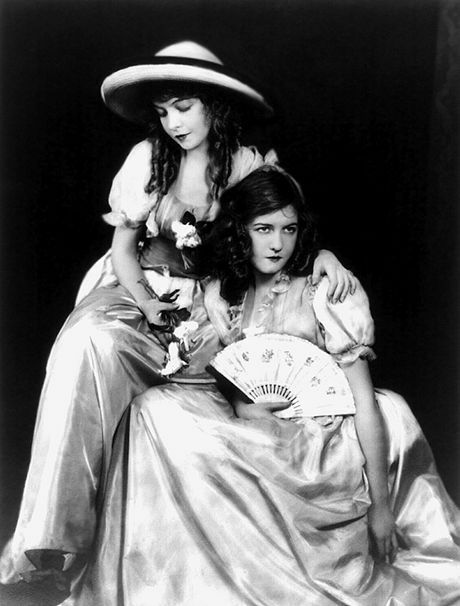 Gish and her sister Lillian entered the film industry in 1912 when they were hired by director D. W. Griffith of the Biograph Company. Griffith featured the sisters and their mother in their first silent film, Uneasy Enemy. Dorothy Elizabeth Gish (March 11, 1898 – June 4, 1968) was an American actress. 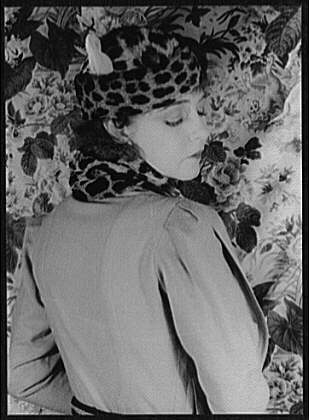 Born in Dayton, Ohio, she was the younger sister of actress Lillian Gish. She was married to James Rennie (1890-1965), a Canadian-born actor who was her co-star in Remodeling Her Husband (filmed in 1920, it was directed by Dorothy's older sister, Lillian, in her only directorial outing). They were married in 1920 in a double ceremony with actress Constance Talmadge and businessman John Piagoglou, and were divorced in 1935.